I’d love to tell you that I have more news to share on this post-holiday Tuesday outside of Oreo updates for phones, but that’s what we’re working with. And hey, Oreo updates are awesome, especially since it’s not yet 2018 and companies are coming through. 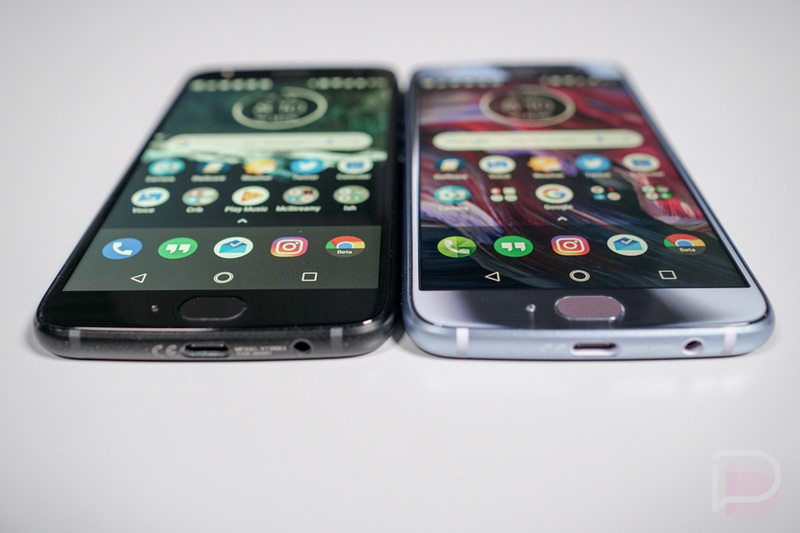 The latest Android Oreo update we can share involves the Moto X4 Android One (our review). Since this is mostly a Google-controlled phone, this isn’t the most shocking of arrivals. 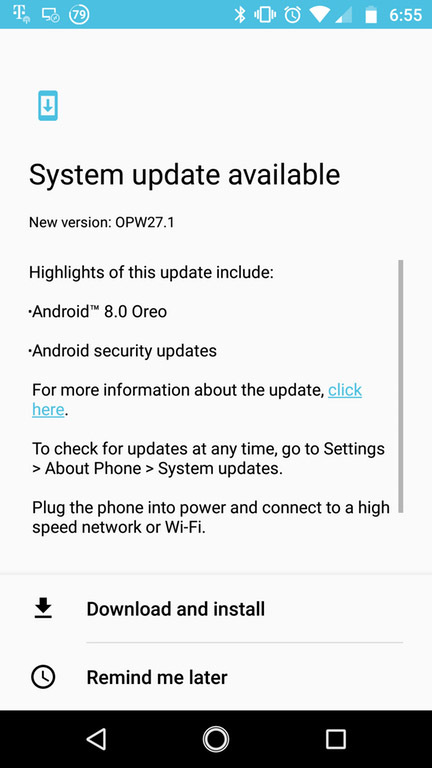 The update is software version OP217.1 and is Android 8.0, not Android 8.1. What’s new in Android 8.0? The screenshot above doesn’t say, but in general, Android 8.0 brought picture-in-picture mode, notification channels, notification dots to the launcher, native autofill support for password lockers, fresh emoji, and more. You can see the full list here.